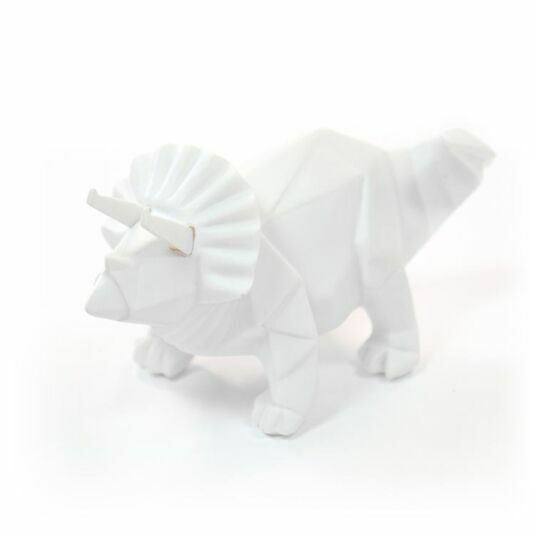 Add some oriental inspired design to your home with this mini Origami style white dinosaur desktop lamp from Disaster Designs. 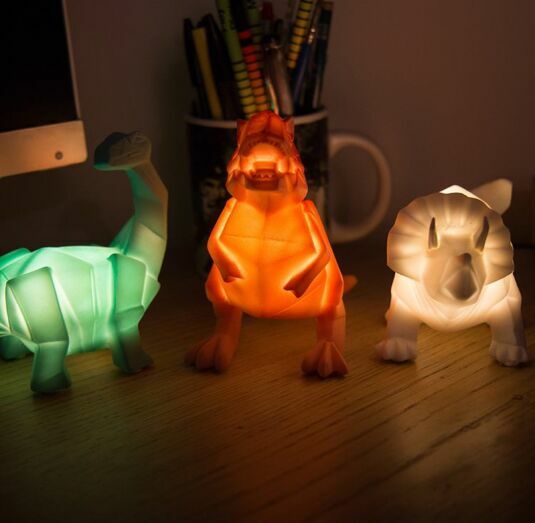 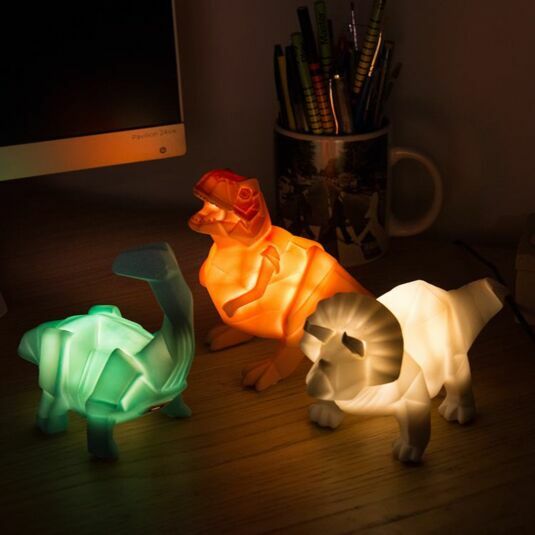 This lamp can be plugged into a computer keyboard via a USB connection to bring the comfort of a soft, friendly light while studying or working! 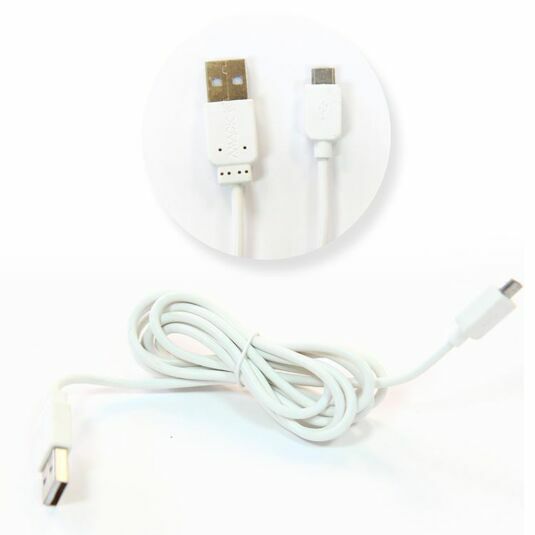 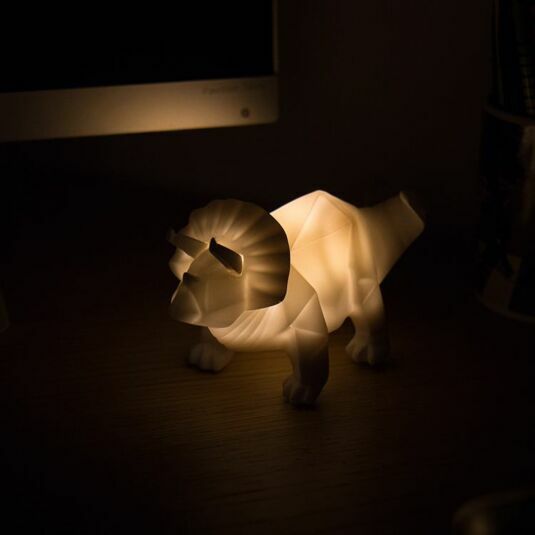 It will also stand alone on a shelf or bedside table. 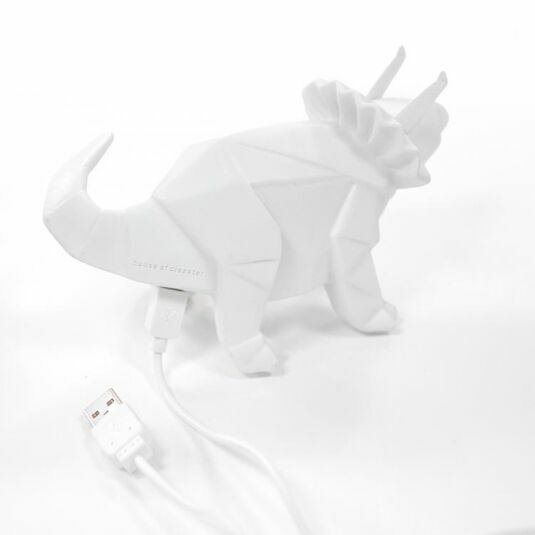 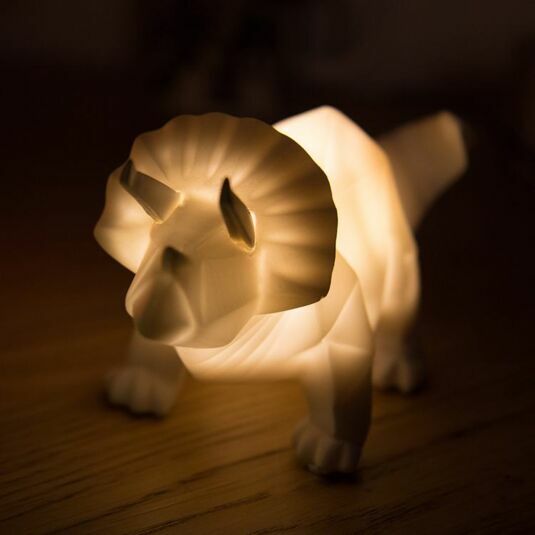 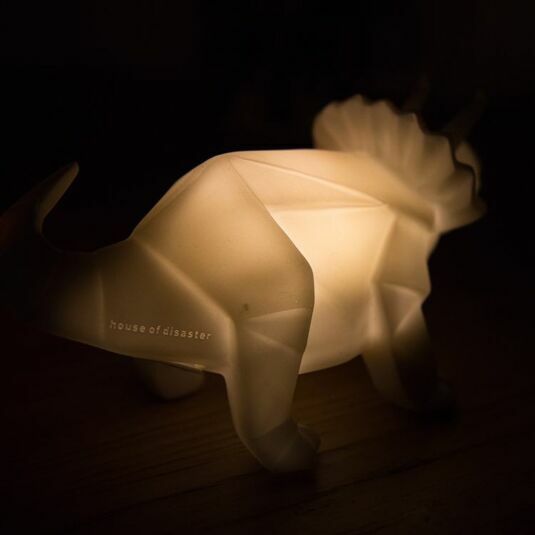 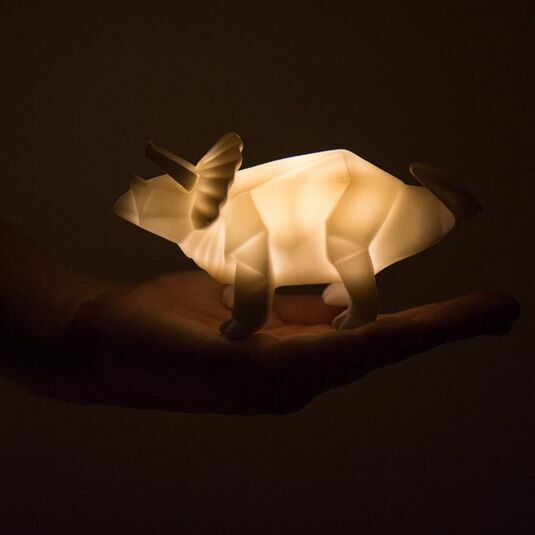 The lamp is white in colour and combines clean cut lines and cubist shapes to create a classic Triceratops dinosaur, complete with three horns and the bony ‘frill’ behind its head and fits in the palm of your hand!